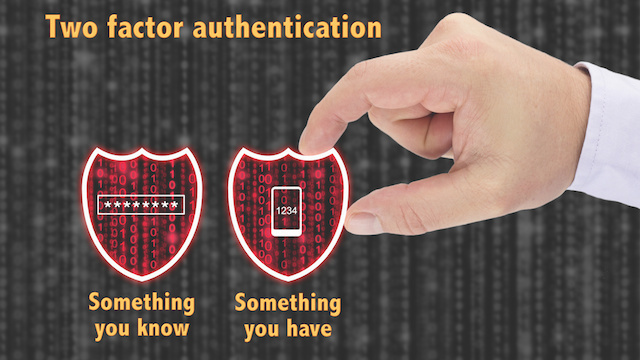 Add a second layer of security with Two Factor Authentication and validate authenticity. First user confirms their identity by entering username and password to log into the system! Then DIDforSale Verification system sends out one time verification code using SMS or Voice to the phone number associated with account. User then gets access code via the preferred method voice call or SMS message. They then enter this code to get access to their account. Once entered and verified they are granted access. Two Factor Authentication (2FA) adds an additional layer of security to the login process followed by the username/password. This secondary layer of security is added by sending a unique code via SMS or Voice to users mobile number attached to the account. With 2FA users are prompted to verify their identity by entering the one time unique access code sent to their mobile number. This confirms that the user accessing the account is a verified user. Since 2FA verifies user authenticity upon login it prevents hackers from easily accessing accounts by stealing username & passwords. This helps secure user identity and data. With the use of Two Factor Authentication API businesses can conveniently add 2FA to their login process. The API manages authentication and automates messages through SMS and Voice to send unique code. Simple ◊ Reliable ◊ Scaleable ◊ Convenient. DIDforSale provides comprehensive solution to implement two factor authentication.